"For Ahlam Jbara, Saturday’s Families Belong Together march is both political and personal. Jbara was born in the Palestinian territories and immigrated with her family to Chicago in 1974, when she was 2 months old. She grew up in Wicker Park and attended Wells Community Academy High School and the University of Illinois at Chicago. She married a man who immigrated to the United States from Syria, and they had two daughters together. Shortly after the Sept. 11 terrorist attacks, she said, her husband was pulled over in Chicago. He was arrested for not having a valid driver’s license and detained for eight months before being deported back to Syria. She knows and lives the pain of family separations. She knows and lives the promise of America. 'The United States is a country of refuge,' Jbara said. 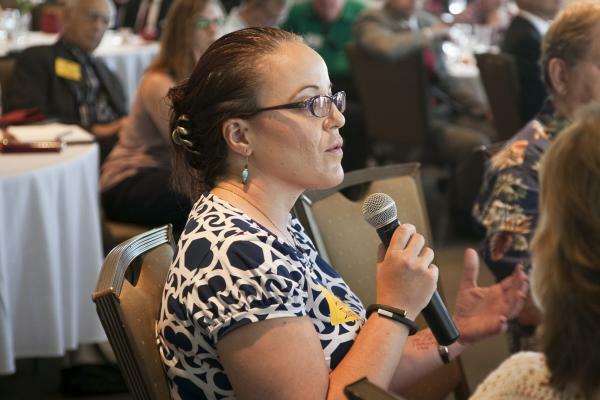 'It’s the land of opportunity for those of us who can’t stay in our home country because of extreme poverty, because of war, because of extreme violence.' . . .
'Our message is we need to end family separations,' Jbara said. 'We need to end family detentions. People think this is a Latino issue, but it’s not. Our broken immigration system has affected Latinos, Asians, Arabs, Africans, Muslims.'" 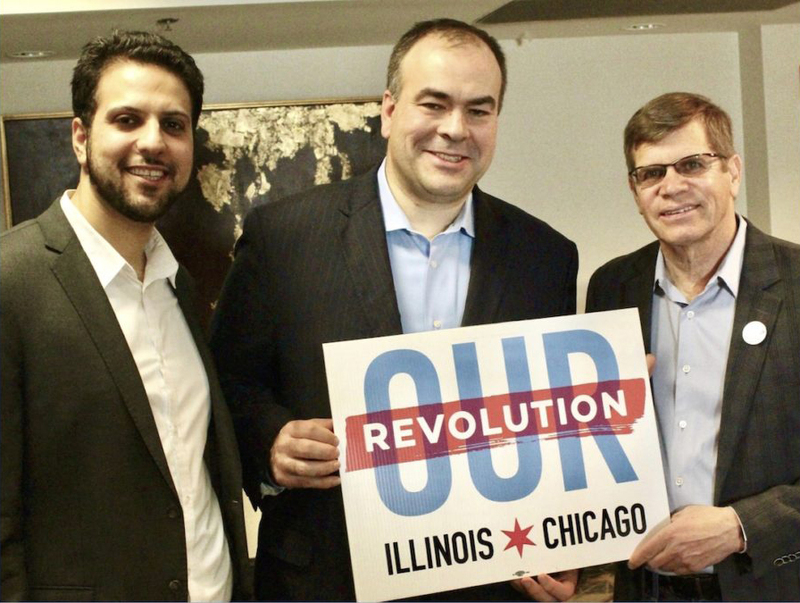 Our Revolution Illinois leads the fight against the “Berrios Tax,” a systemic injustice to minority residents and working families of Cook County. 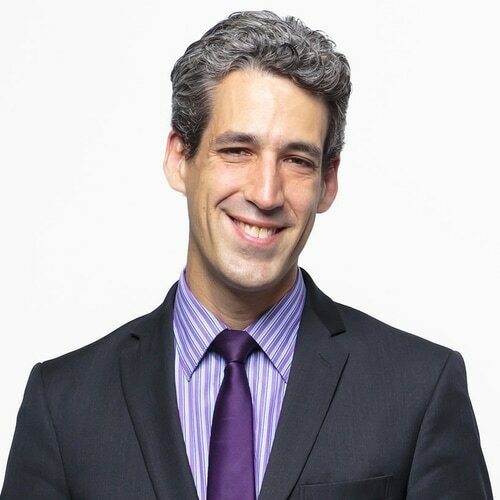 Our Revolution Illinois is excited to announce its endorsement of State Senator Daniel Biss in the Illinois gubernatorial race. A copy of our report filed with the State Board of Elections is (or will be) available on the Board's official website or for purchase from the State Board of Elections, Springfield, Illinois. Contributions are not tax deductible.